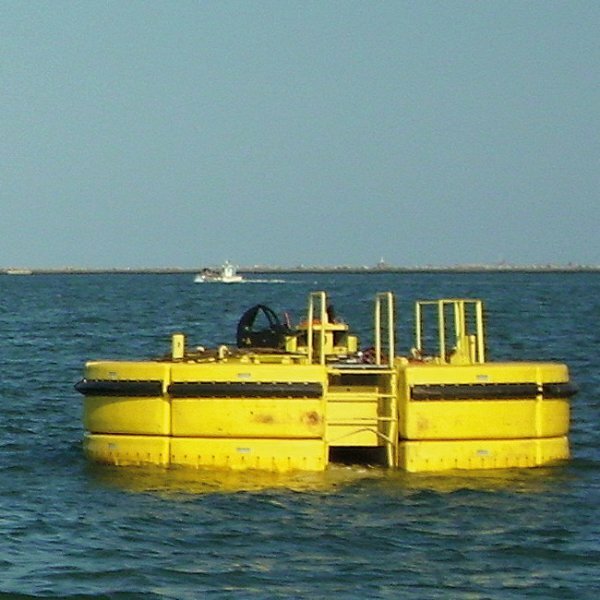 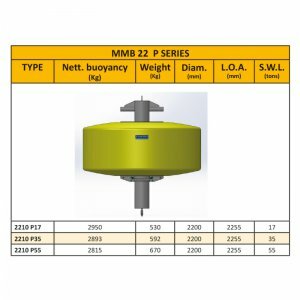 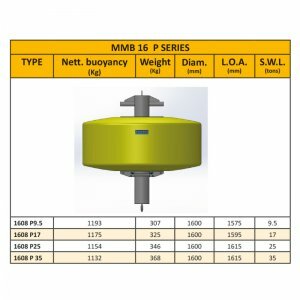 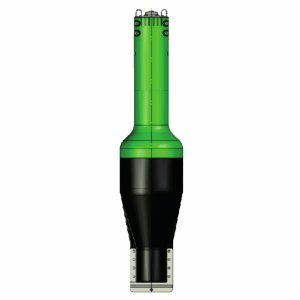 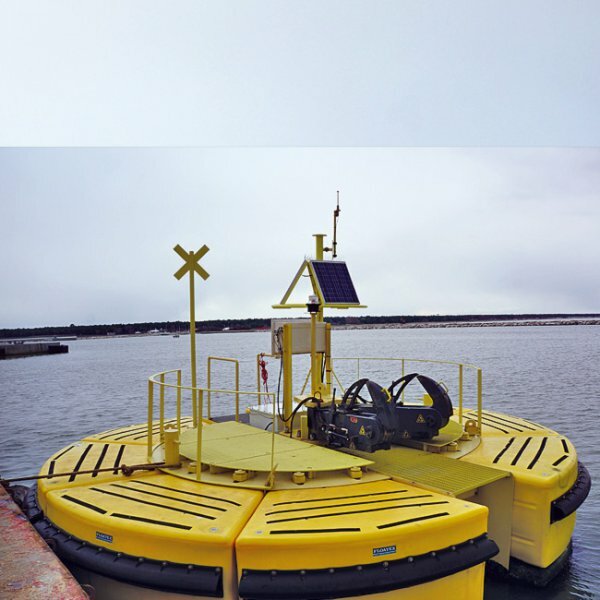 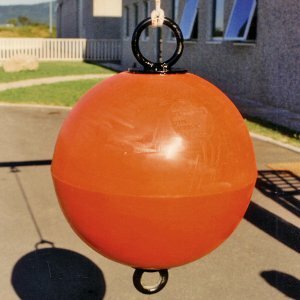 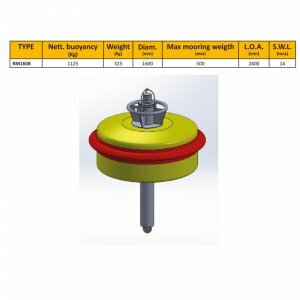 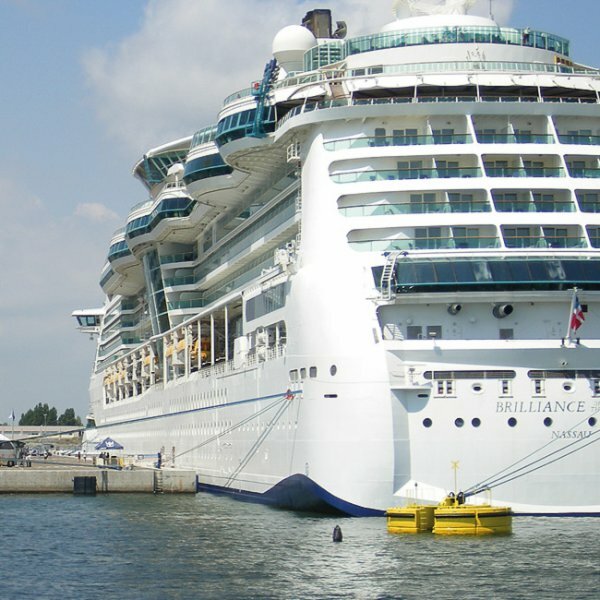 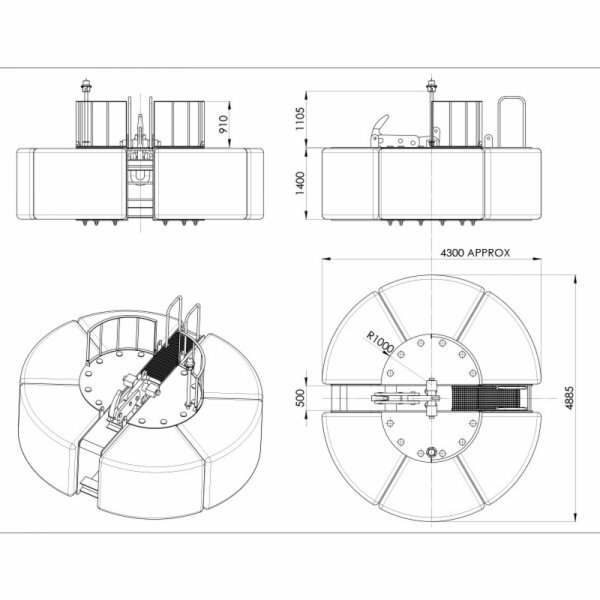 This mooring buoy is designed for most of mooring projects. 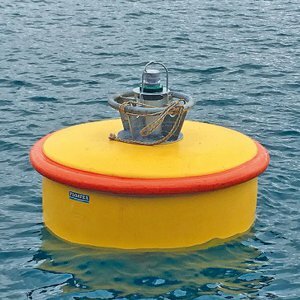 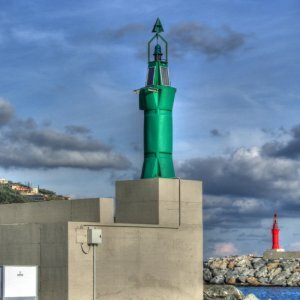 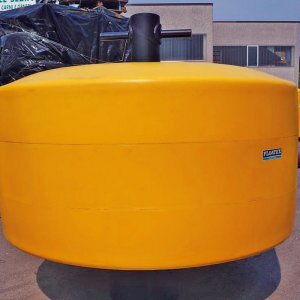 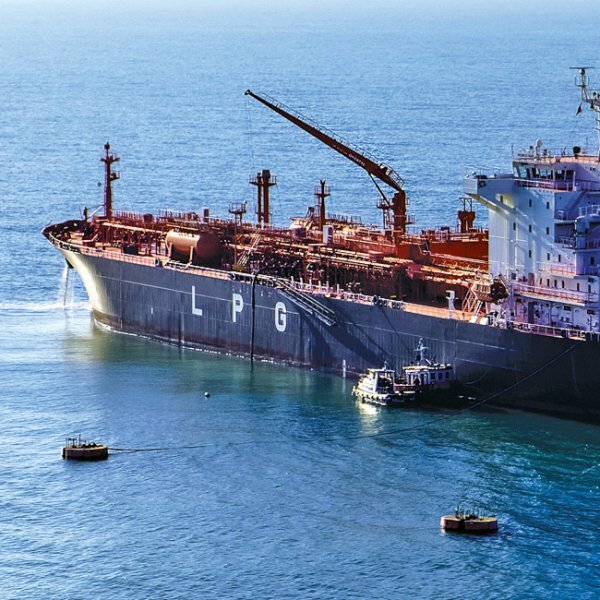 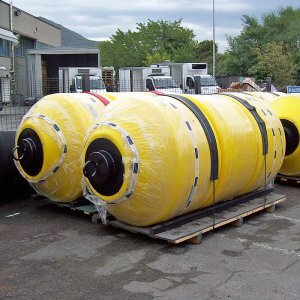 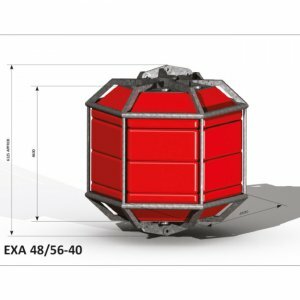 These mooring buoys are built with interchangeable modules that are suitable to be transported and shipped into containers to reduce logistic problems. 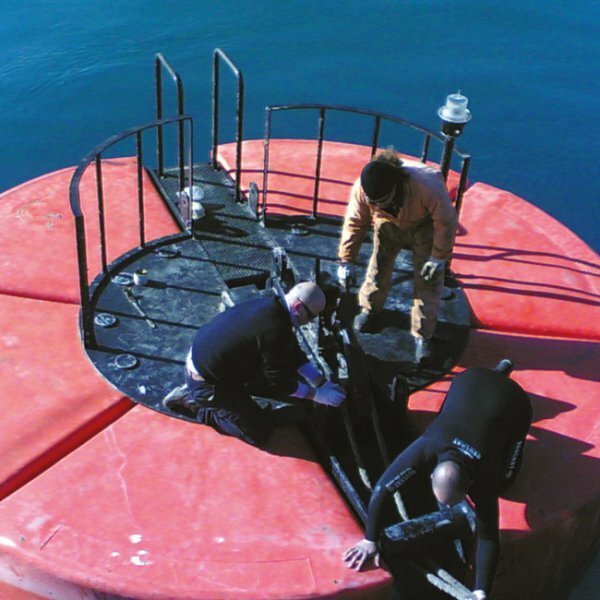 We can also mount more modules to change the buoyancy and consequently the height of the float body.. 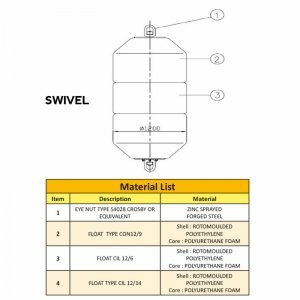 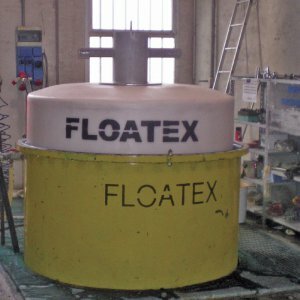 The floats used for this buoy are made with rotomoulded polyethylene shells filled with polyurethane foam. 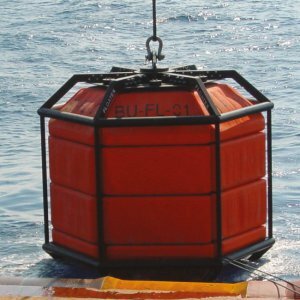 The metallic structure is made in galvanized steel and has the important duty to support the modular floats and release the mooring hooks. 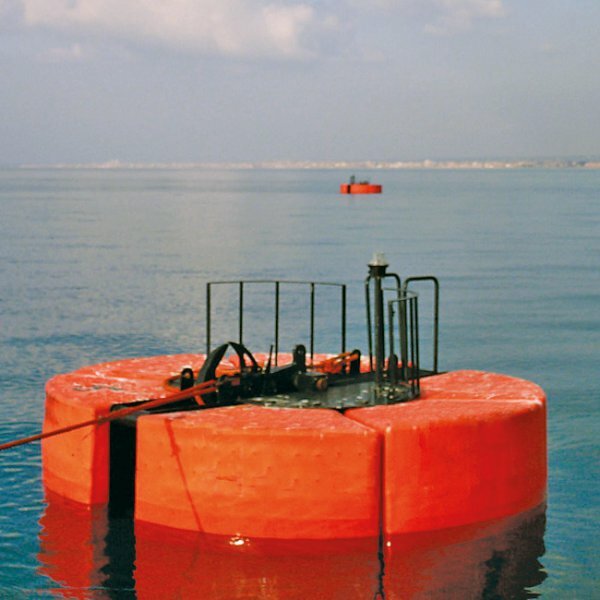 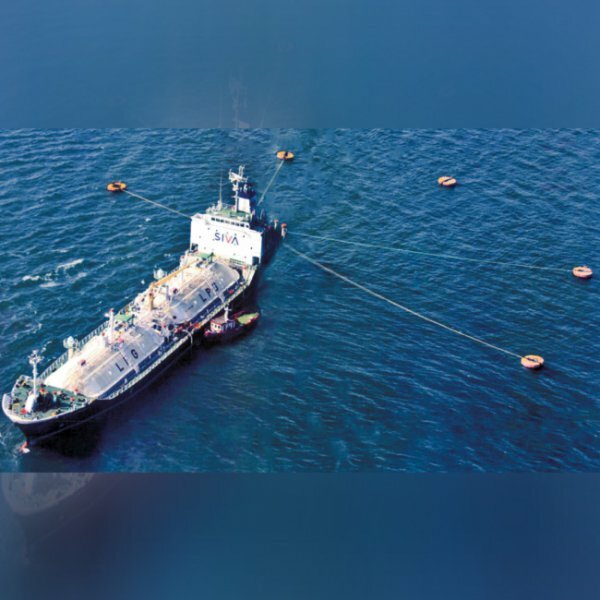 The production of this type of buoy is based on our special know-how and technology. 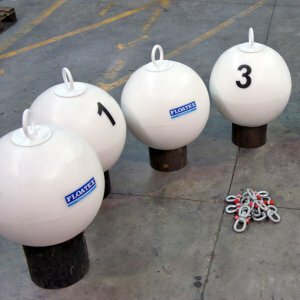 Category: Mooring / Catamaran buoys.